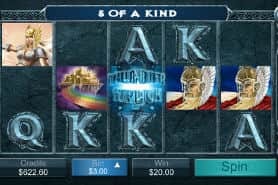 CardsChat reveals 2019's shortlist of the best New Zealand mobile casino apps for iOS and Android gamers. New Zealanders can enjoy a top mobile gaming experience on their Apple iPhone or Samsung smartphone or tablet. 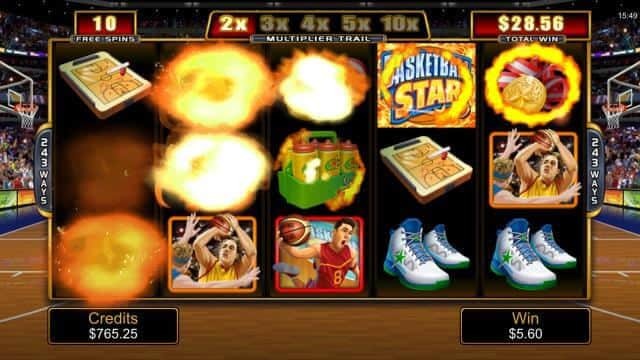 For April 2019, our top rated real money New Zealand mobile casino is Jackpot City Casino . 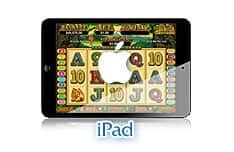 There are lots of real money online casinos and mobile pokies to choose from. 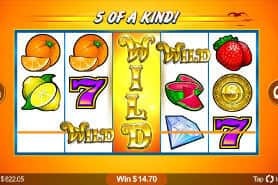 But before you fire up your 4G Vodafone New Zealand connection and tap your way over to just any mobile casino on your Kiwi smartphone, you'll want to read our reviews. 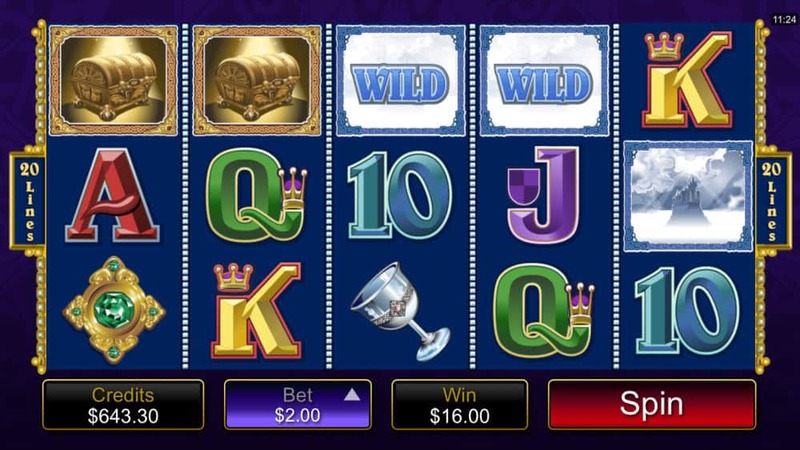 Not every mobile casino NZ app offers what New Zealand iPhone or Android players demand. In fact, some cellphone apps are downright dangerous. 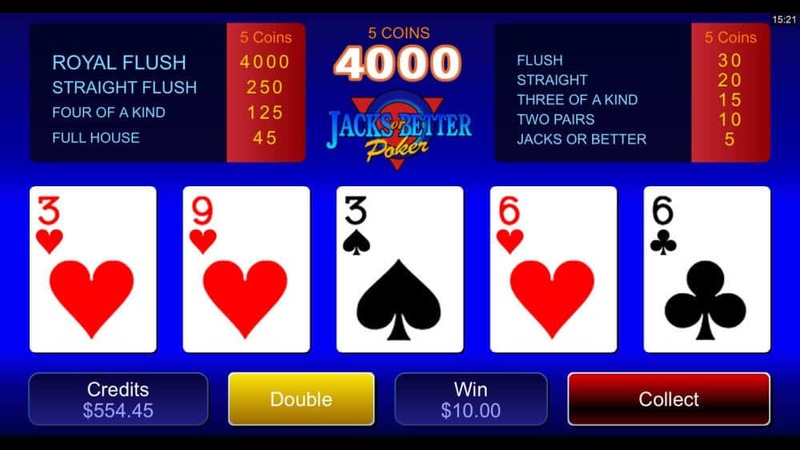 Our CardsChat mobile online casinos guide will steer you in the right direction. It's easy to find a reputable land-based casino in New Zealand. When you step into the SKYCITY Casino Auckland, you know you're in a gambling joint that's run by reputable people. But when you fire up a mobile phone casino app in New Zealand on your Apple iPhone, BlackBerry, or your Samsung Android phone or portable tablet, it's hard to know whether the people behind the site are legit. So, we've got a list of things you should look or before you even think about downloading a New Zealand online casino mobile app to your cellphone. Banking - Banking on mobile casino NZ apps should be easy. After all, everything on your smartphone is way easier than on your PC or Mac, be it accessing games, the news or the latest rugby scores. But mobile online casinos are different. 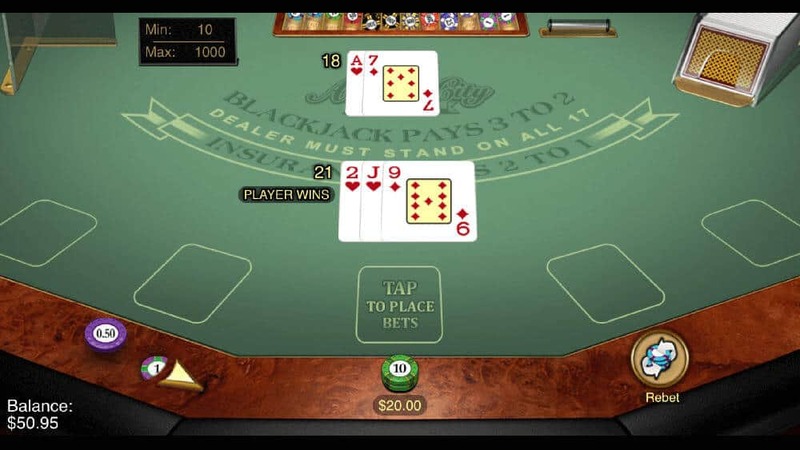 Unfortunately, NZ online casino mobile apps tend to be an afterthought for a lot of Internet casinos. Even places on the net that cater to New Zealand players often do a poor job of translating their banking portal to their mobile platform. That means poor real money deposit and withdrawal options, or a banking experience that's clunky and not optimized for your NZ smartphone. Before depositing at just any site, read our mobile casino reviews on these pages; we'll show you which legal web casinos do banking right. Security - We all take our mobile phones for granted. You send an email from an open WiFi connection and don't think twice or you do your banking while on the bus using your Vodafone New Zealand 4G connection, not worrying about whether your data is secure. But when it comes to playing at a mobile casino, NZ players should take extra precautions. You want to know that the website you're playing at isn't compromising the data on your phone, and you want to be sure that every financial transaction processed and hand dealt is legit and properly encrypted. 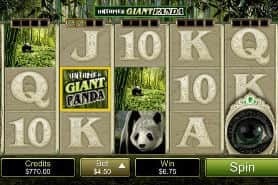 Our mobile casino reviews of the best New Zealand mobile online casinos give you the peace of mind you need to select a casino app that's secure so you can play legally and safely. 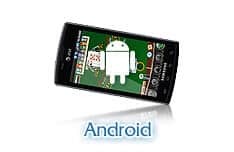 Game Selection - Your mobile phone might be a fraction of the size and weight of your laptop, but that's no reason for a New Zealand online casino mobile site to shrink down their real money casino games and pokies offering. 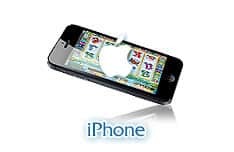 Far too many mobile casino NZ providers rushed their mobile phone casino suite out the door in an effort to compete. The result? 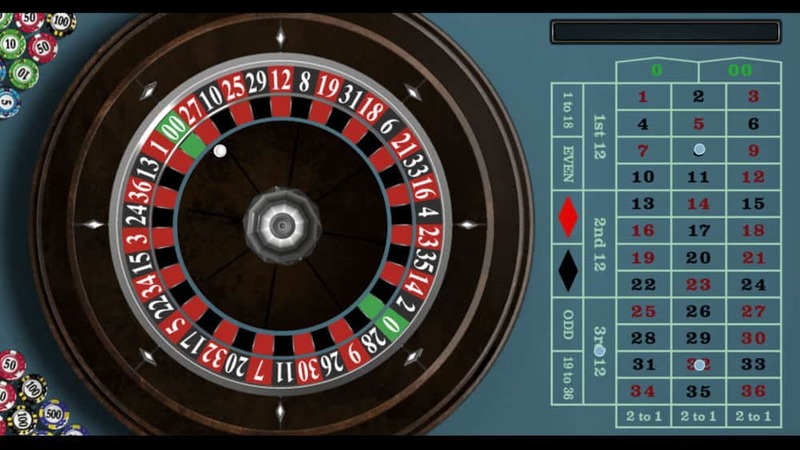 A pretty bad online casino offering with game selection that disappoints. 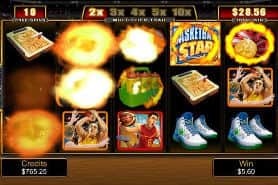 Through our mobile casino review process, we've filtered out all the disappointing websites in order to leave the best, so there are no surprises. On our top rated mobile casinos you can play games such as Blackjack, Pokies & Slots, Roulette, Baccarat, Video Poker, Craps and more. Also be sure to check out our guide to mobile poker for New Zealanders. 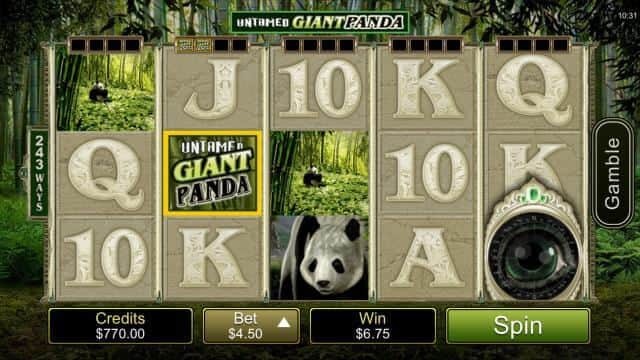 Are you ready to play the top New Zealand mobile pokie casino games? Find out which app is perfect for you based on good game selection, great deposit options, and more. 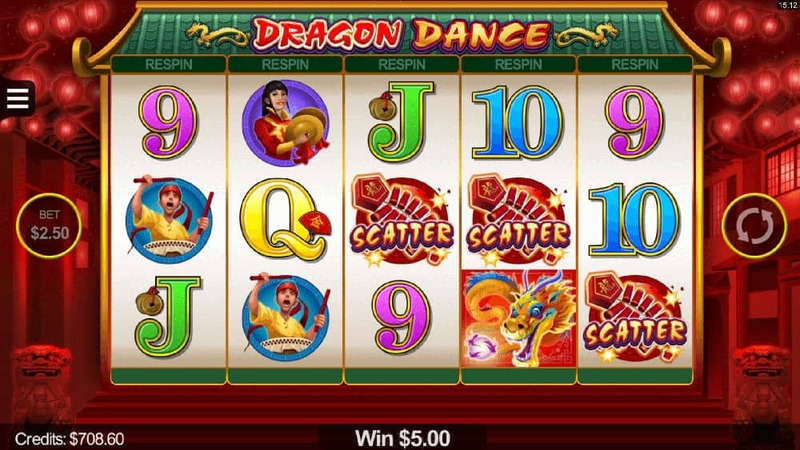 We've reviewed several of the best mobile casino NZ apps so you know what you're getting into before you sign up. Just be sure to use the CardsChat links here and get a top real money deposit bonus. 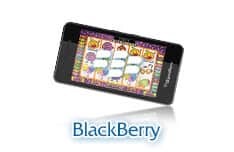 Thanks to a combination of technical requirements and the attitudes of some hardware providers, it's much more common to encounter mobile casinos in the second form. Many of these mobile sites look and function just like a casino site on laptop or desktop, only without fancy graphics and large images that would slow things down too much. You certainly can. Almost all online casino sites allow you to play for either real money or just for practice, and mobile casinos are no exception. 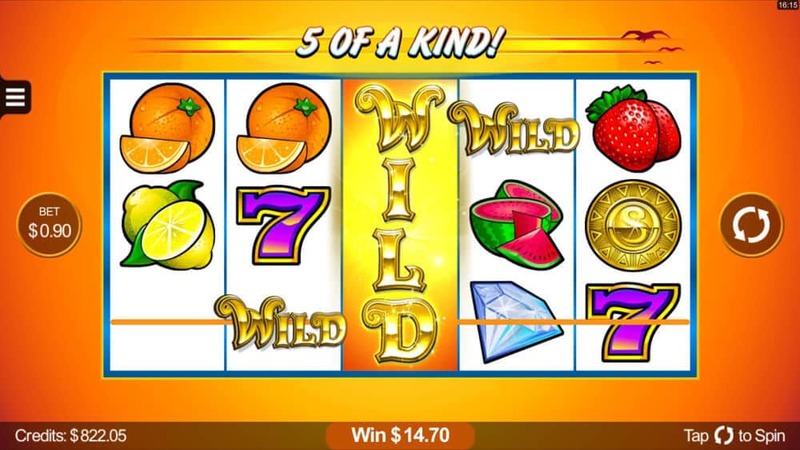 There are hundreds of mobile pokies to choose from. 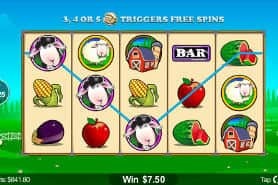 Because there aren't so many table games on mobile it's unlikely that players will be trying to sharpen their skills, which is why most Kiwi players who use mobile casinos will be looking to play using real money. 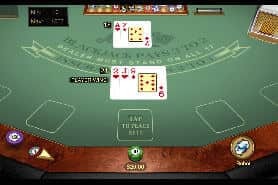 Because they often involve choosing actions from many different options, it can be quite difficult to successfully port a card or table game for use on a mobile. 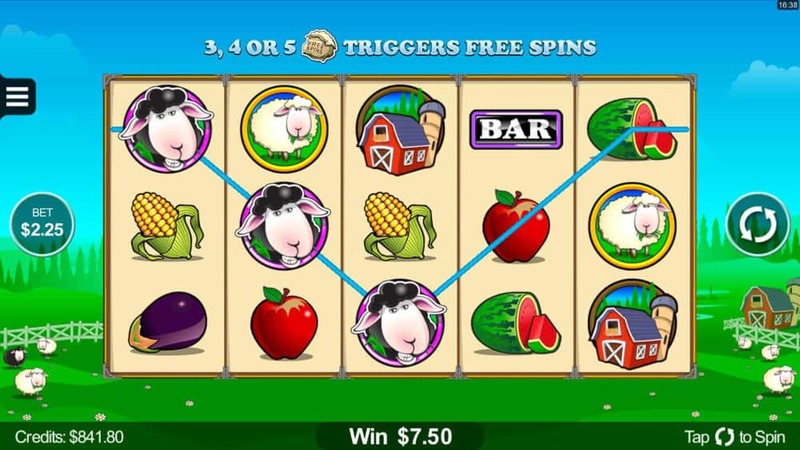 For that reason, Pokies and Slots are much more common in mobile casinos. 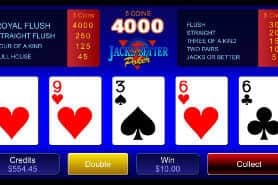 You'll often find one or two table games in most mobile casinos, which suggests that casino software providers are making more effort to include titles other than slots. Watch this space to see if that trend continues! What are the best options for New Zealand players? 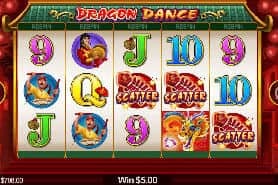 Virtually every top casino offers some sort of mobile version these days, so you're really best off finding a casino you like on your desktop or laptop and sticking with them if and when you decide to start playing on a mobile. 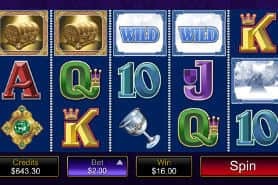 If, for any reason, it doesn't quite fit the bill we'd suggest that you come back and find another one of the casino sites we recommend for New Zealanders and give their mobile version a try instead. Not only can you still get a welcome bonus, some casinos also offer incentives such as free spins or other perks for playing on a mobile. You may find with some sites that you need to sign up on a desktop or laptop, which is not a bad idea anyway as it allows you to check more quickly that you're getting the best possible welcome bonus deal, but others will let you claim exactly the same welcome bonus when signing up on a mobile provided you use the right promo code. There isn't really one single "best" way to make a deposit with a mobile casino. We'd always advise playing in NZD where possible, which may narrow down the number of payment options you can use. Some players prefer to use credit cards, because it's what they're used to, while others like to create an e-wallet account to keep their casino spending separate from everything else. As long as a casino is safe and secure, and we'll only recommend those that are, you should be absolutely fine using whichever deposit/withdrawal method you prefer. 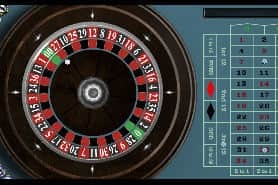 As a general rule, we think that most New Zealand players would struggle to play casino games for so long that they use up all their data allowance. However, it's better to be safe than sorry, so you might like to either time yourself while playing your favourite game for a short amount of time to see how much data it uses or see if the casino you're playing with has any extra information about data usage. Of course, if you're lucky enough to have a smartphone with unlimited data, you don't need to worry about this at all. 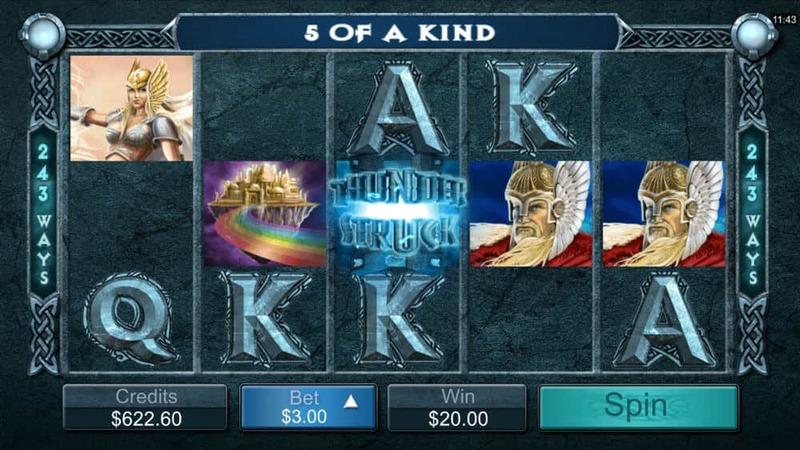 You’ve read the reviews and seen our pick of the best mobile casino operators available to players in New Zealand, but what about the ones that should be shunned by sensible players? Here at cardschat.com, we’re always prepared to blow the whistle on sites that aren’t giving their customers a fair deal, so here are the three mobile sites we think you’re better off avoiding.